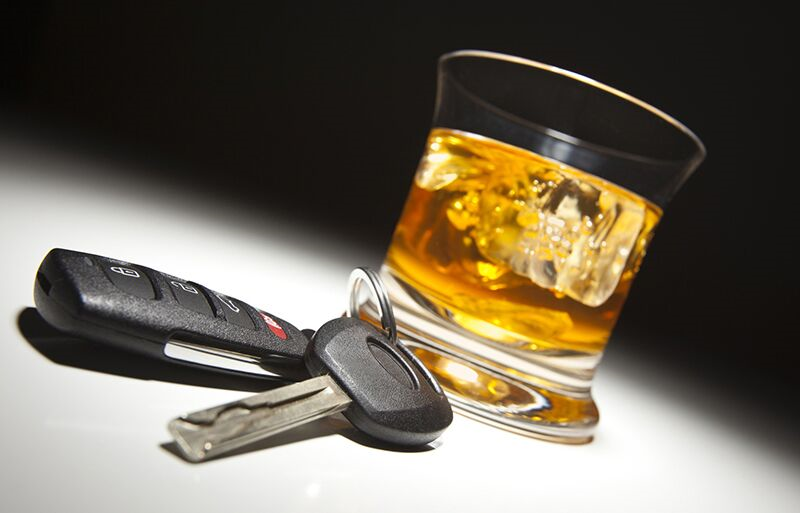 Learn how getting charged with a DUI will affect your auto insurance rates. When you are charged with a DUI, it means that you have been caught driving while over the legal blood alcohol content. Legally, you will face several consequences for this crime, including fines, a suspended license, and even arrest. In attrition to these consequences, the DUI will also have a significant impact on your auto insurance in Astoria, New York. Curious to learn more about how this offense will affect your car insurance? Then here’s what you need to know. Your auto insurer has the right to cancel your policy if you have proven yourself too risky to insure. If you have been charged with a DUI, then you can expect your insurance provider to deny you coverage (if you got into an accident while intoxicated) and cancel your policy completely. While it is possible to secure a new auto policy after being charged with a DUI, your rates will skyrocket. In fact, your new rates could be up to five times higher than they were before. Additionally, once you secure coverage, you will be required to sign and submit an SR-22 form to the state. This form serves as “proof of financial responsibility,” and states that you have secured the necessary amount of liability insurance to meet your state’s mandatory minimums. How Long Will the Consequences of a DUI Last? A DUI will normally drop off your driving record after 3-7 years. However, the offense will likely remain on your criminal record permanently. After the DUI is removed from your record, it should no longer affect your insurance rates. This is how being charged with a DUI will affect your car insurance. Do you have additional questions regarding your auto insurance in Astoria, New York? If so, then contact the experts at 01 Insurance. Our dedicated team is ready to assist you with all your coverage needs today.